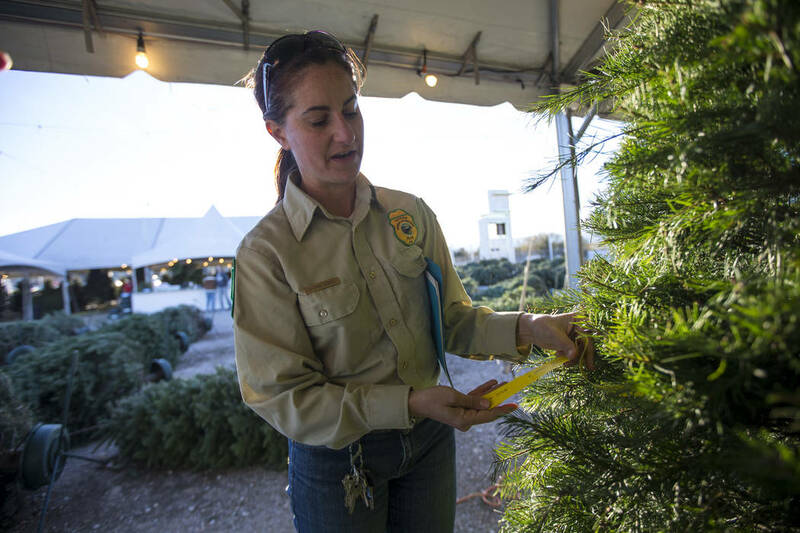 As families browsed hundreds of pre-cut evergreens at a Summerlin Christmas tree lot, Division of Forestry resource management officer Cayenne Engel was on her own search, part of a routine inspection for trees illegally harvested in Nevada. 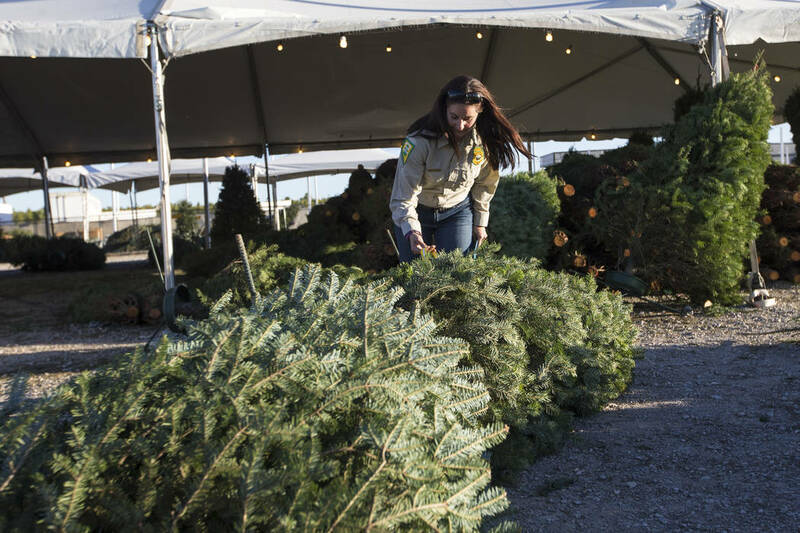 Amid the scent of pine needles and familiar sound of holiday music, families browsed hundreds of pre-cut evergreens at Rudolph’s Christmas Trees on Wednesday night in Summerlin. Sticking out from the crowd was a woman in a tan jacket with a yellow sleeve patch shaped like Nevada. 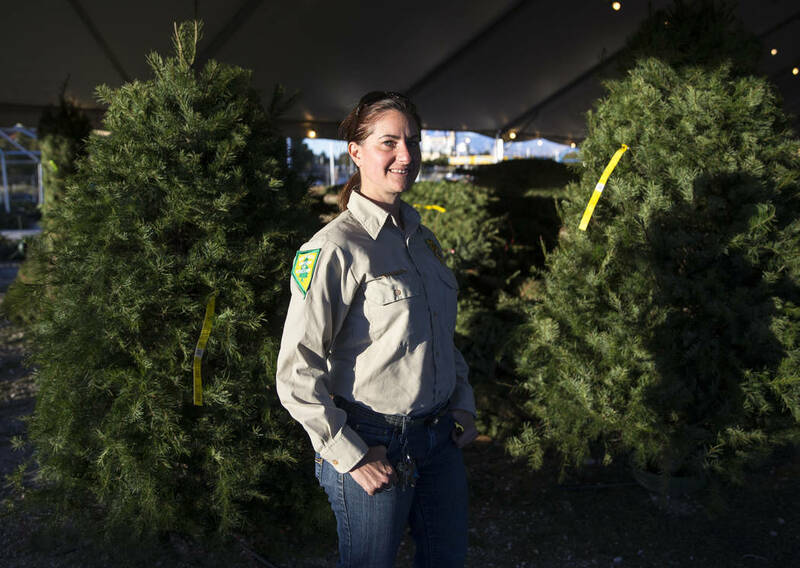 Division of Forestry resource management officer Cayenne Engel was on her own search, part of a routine inspection for illegally harvested trees. 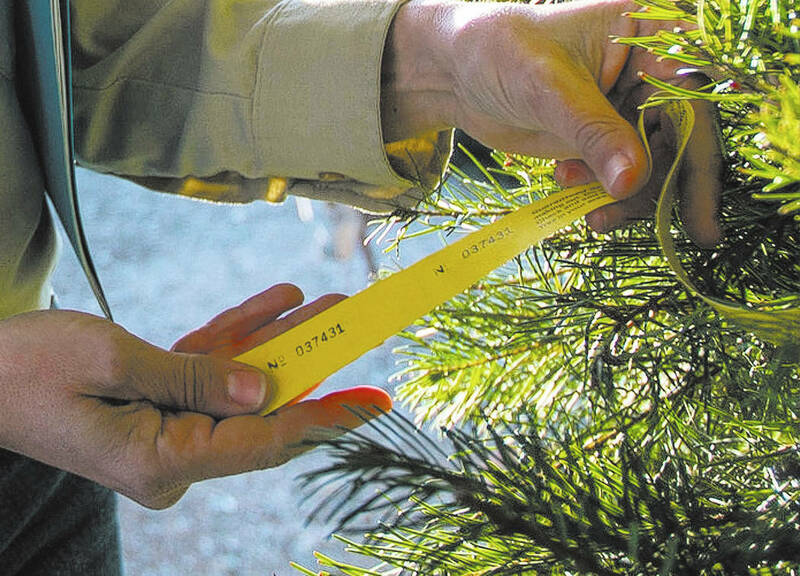 Long, yellow tags hanging from branches told her the tree lot’s Douglas firs had been properly imported from McKenzie Farms in Oregon’s Willamette Valley. Rudolph’s passed the inspection with flying colors. 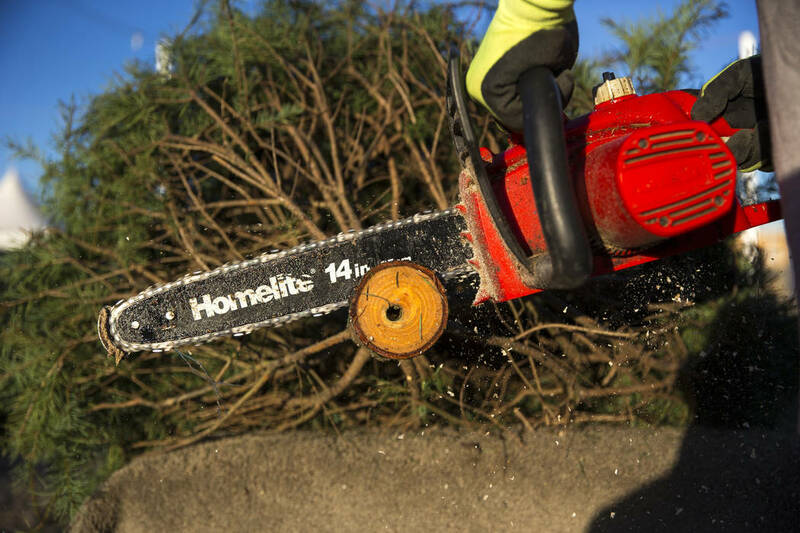 “To the best of my knowledge, it’s been since the ’90s in Las Vegas that we’ve confiscated trees,” Engel said. 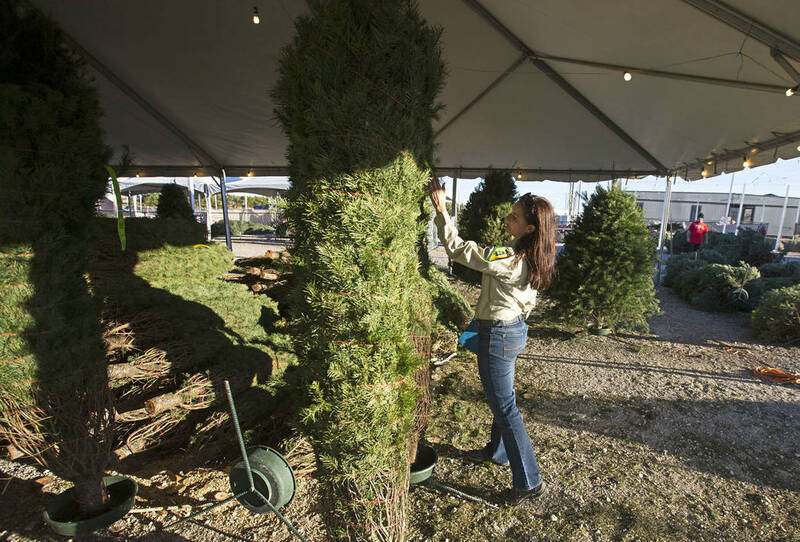 Christmas trees do not grow in Southern Nevada’s vast desert landscape. Instead, local sellers import their stock from farms in the Pacific Northwest, where the soil is rich and the rain is frequent. 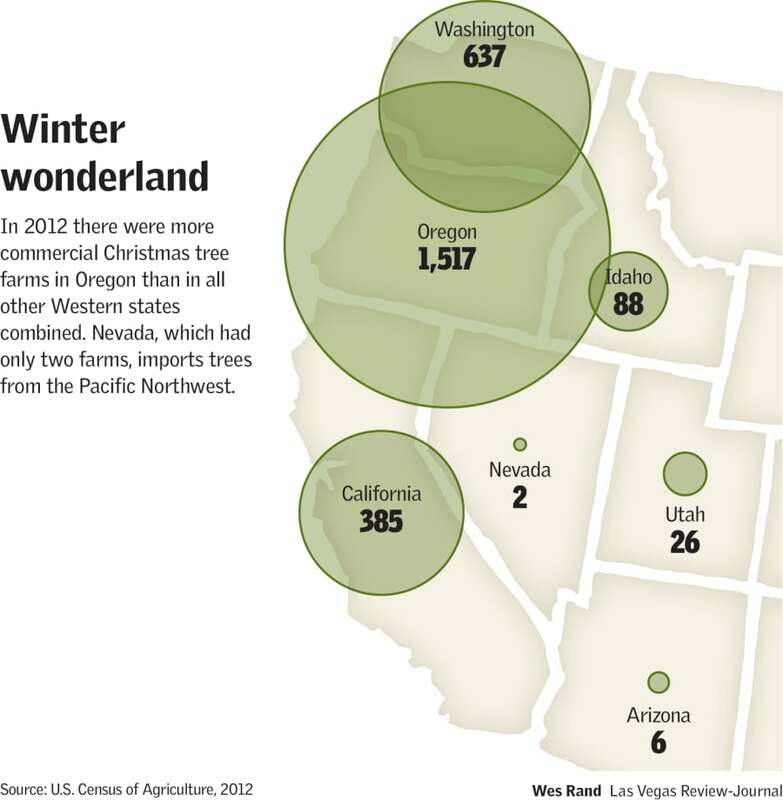 In fact, Nevada, for the most part, misses out on the business of Christmas tree cultivation. The state ranked last in the country with only two commercial farms operating in 2012, according to the most recently published Census of Agriculture. 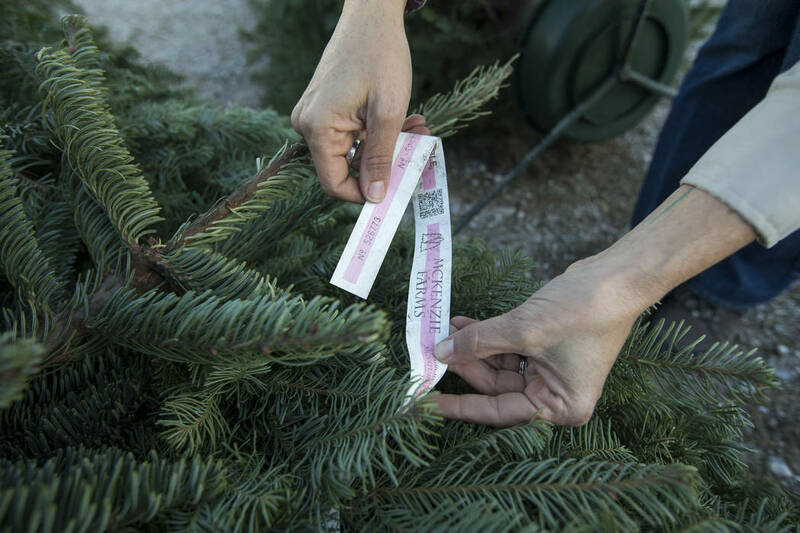 Commercial sales aside, some Nevadans choose to cut down their Christmas trees from government land. The Bureau of Land Management reports selling an average of 5,000 harvesting permits per year, and the U.S. Forest Service expects to sell at least 8,000. All of that activity was outside Clark County. 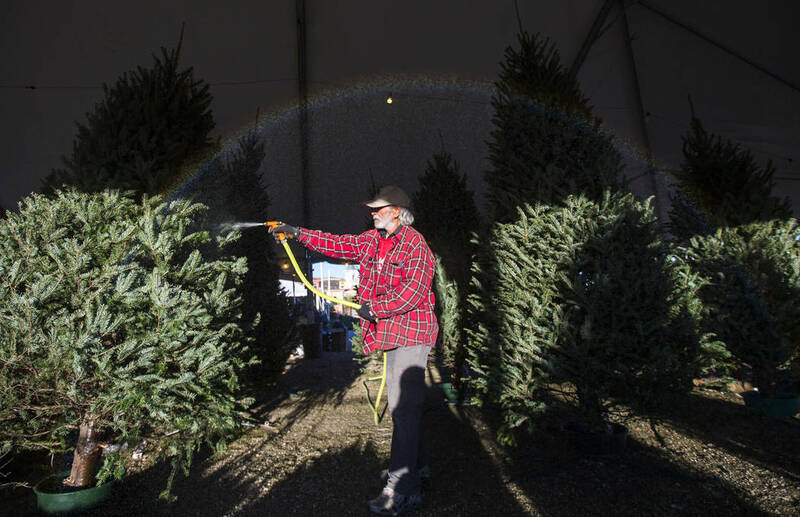 But having a live tree is no longer on most families’ wish lists, according to media reports. 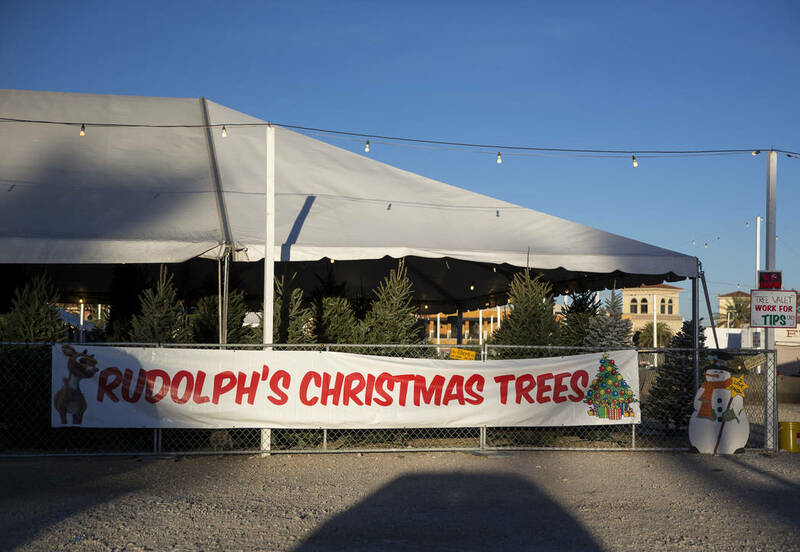 The Associated Press this month reported that between 75 and 80 percent of Americans with a Christmas tree have an artificial version. 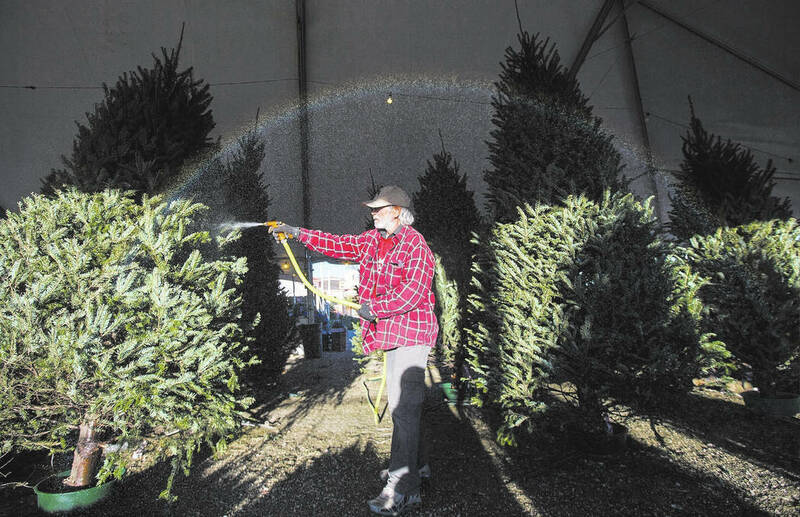 Grogan, a second-generation tree farmer, said businesses like his are dependent on a share of families still seeing value in a classic way of celebrating Christmas. 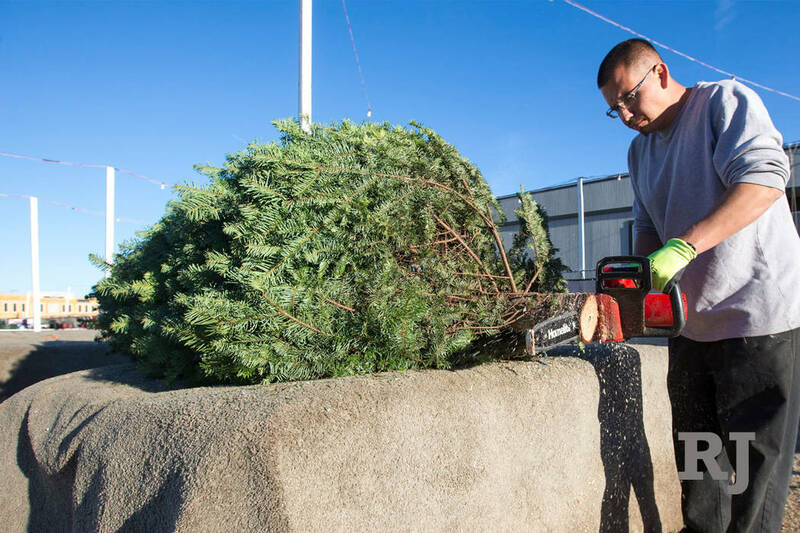 Holiday evergreens will become mulch for public parks and gardens as part of Clark County’s Christmas Tree Recycling Program. The program runs from Dec. 26 to Jan. 15 with more than 30 drop-off sites in the Las Vegas Valley. 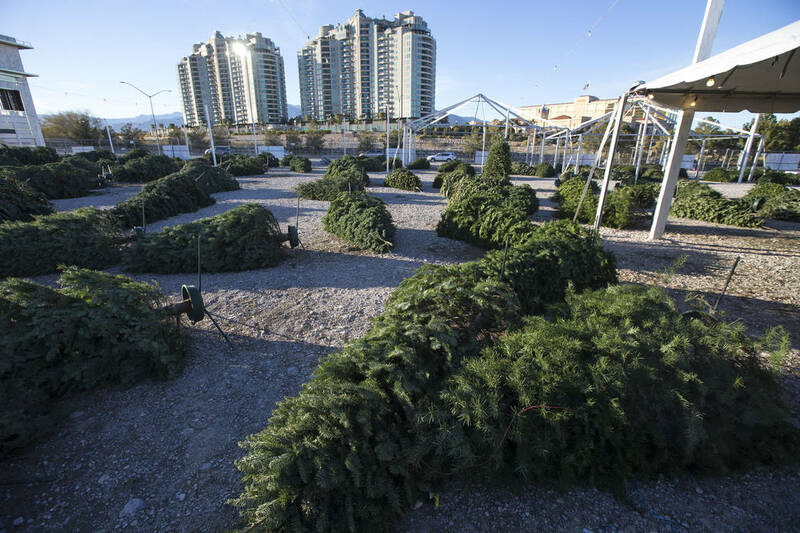 Many locations are open 24 hours a day, and there is no charge to have a tree recycled. 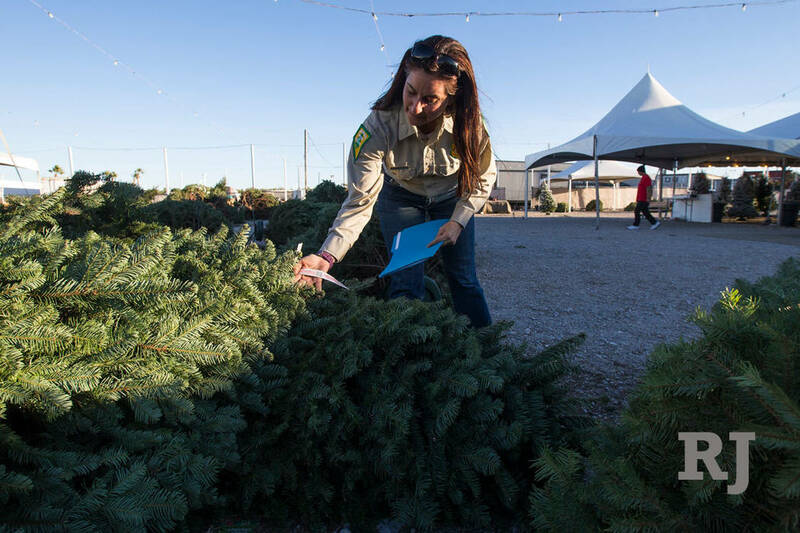 A list of the drop-off sites can be found at https://www.springspreserve.org/education-conservation/christmas-tree-recycling-sites.html. People with questions about the program should call UNLV Rebel Recycling coordinator Tara Pike-Nordstomat at (702) 895-3760.